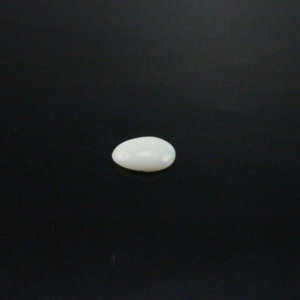 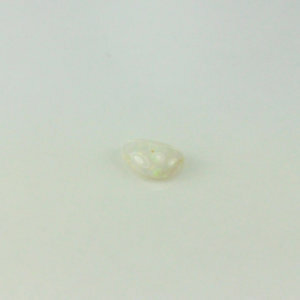 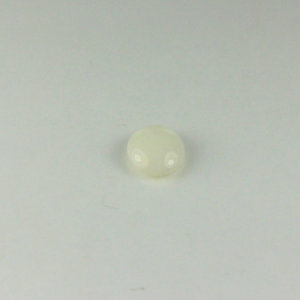 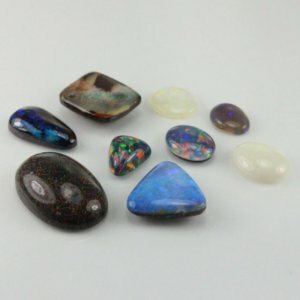 This is a full and comprehensive set of natural opals with one synthetic opal specimen. 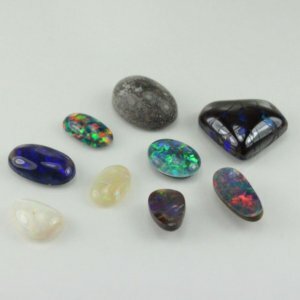 It includes eight opal specimens: White Opal, Black Opal, Queensland Boulder Opal, Boulder Matrix Opal, Dyed Matrix Opal, Opal Doublet, Opal Triplet and a synthetic man-made an imitation of opal. 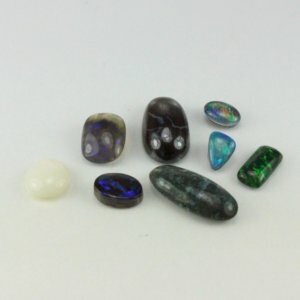 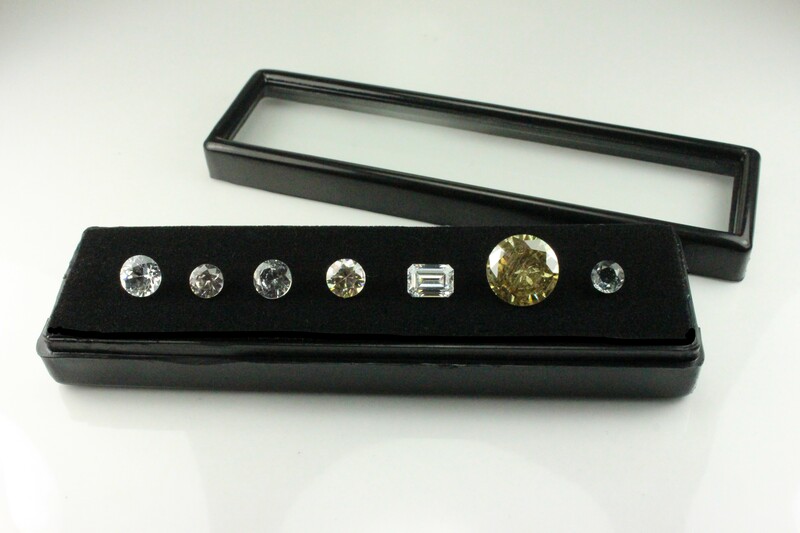 A popular set of opals for any student and collector.Buy opal sets online at affordable price in australia.